One of the best views in all of Long Beach. 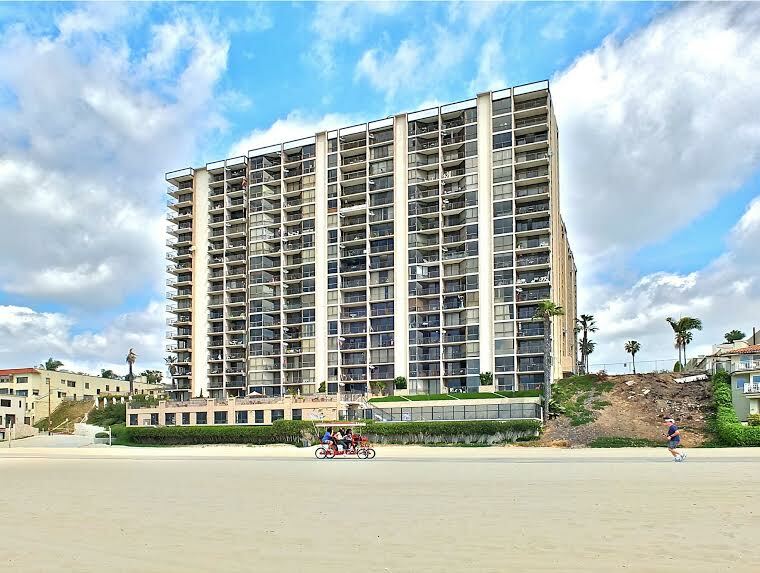 1750 Ocean is as close as a building can get to the sand and ocean. Located right between Downtown Long Beach and Belmont Shore. Hear the waves directly from your balcony. Views stretch all the way from Downtown LA through South Bay's Palos Verdes Peninsula, down across the Queen Mary to the Port of Long Beach and as far out as Catalina. Building comes loaded with Resort-like amenities, including a pool, spa and plenty of decking with great views to enjoy while you relax. The building also has a common area, gym, sauna and community room. Walk to shops and restaurants. So much to do right at your doorstep. 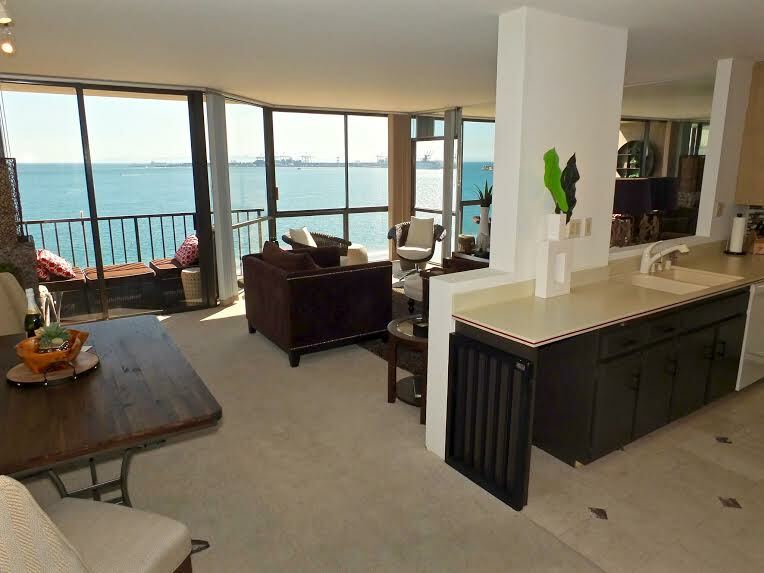 Enjoy the great lifestyle Long Beach has to offer, just steps from your door!